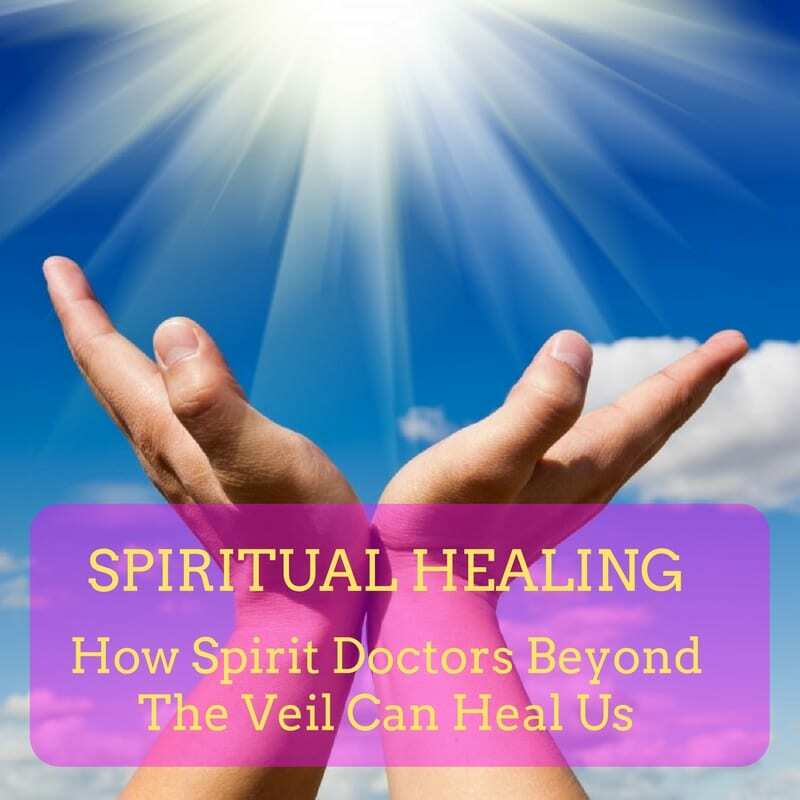 Join me as I share my story of Spiritual Healing with Spirit Doctors Beyond the Veil. As people get more and more disenchanted with Western medicine, we’re searching for alternative ways to heal. Spiritual healing is one such way. healing on soul, karmic, energy, emotional, mental, and ancestral levels. Six years ago, I contracted severe symptoms of Lyme Disease and visited John of God, a spiritual healer in Brazil. It ended up being one of the most transformative, magical, extraordinary trips I’ve had. Because I didn’t just heal from Lyme Disease — I healed and transformed on every level. Emotional, mental, And received amazing messages and gifts to share as part of our planet’s healing and Ascension. It’s led me on a discovery of Spiritual Healing. Can spirits heal us? And how? When: July 16, 2017, 11 a.m.